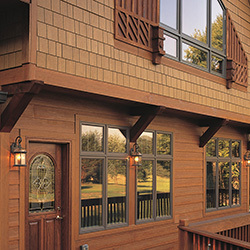 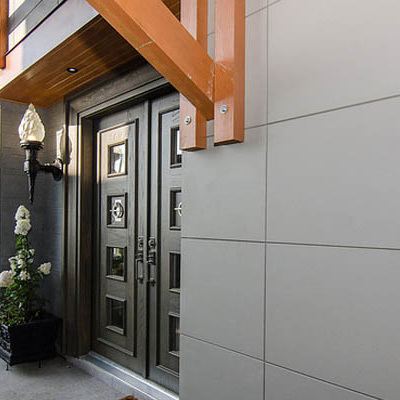 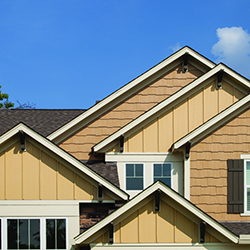 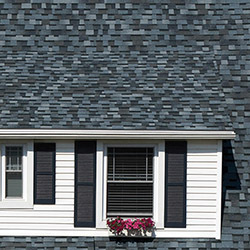 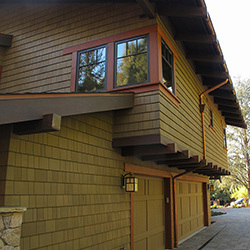 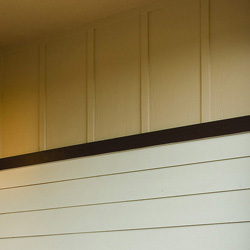 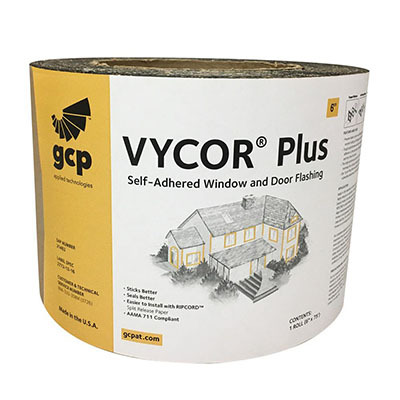 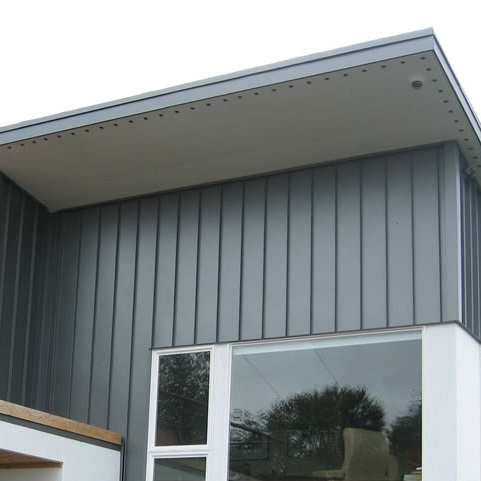 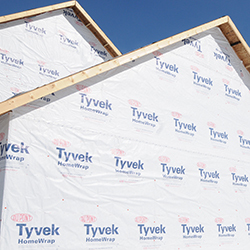 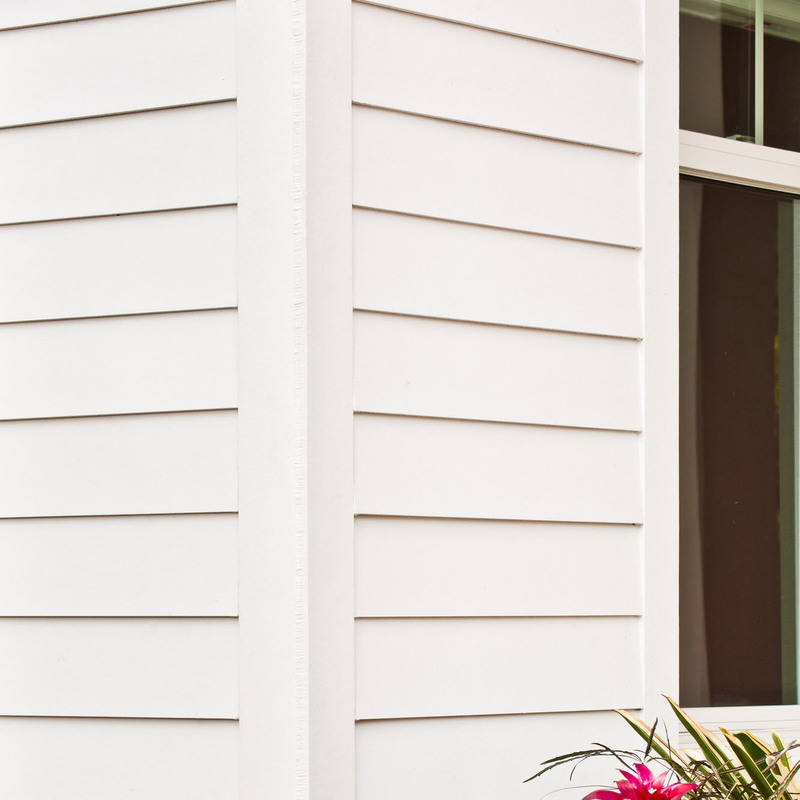 Siding and roofing are your building’s armor against the elements. 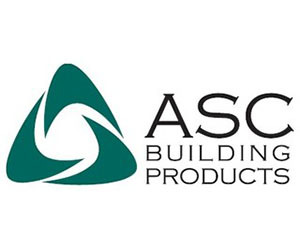 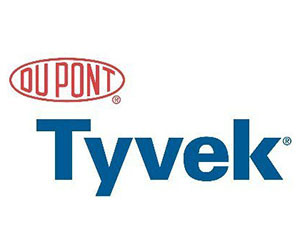 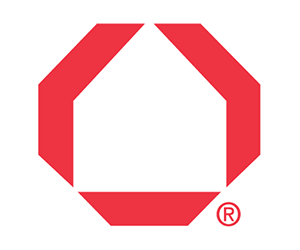 With industry-leading brands like LP and Owens Corning, we’ll equip you with the best defense available. 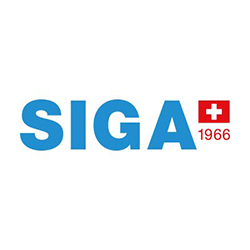 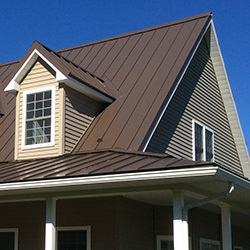 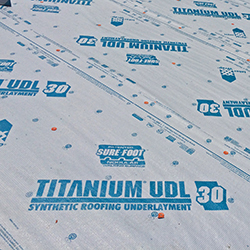 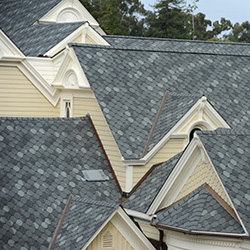 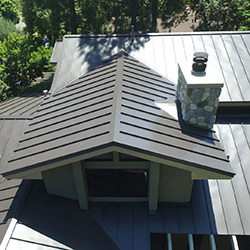 We offer a large selection of metal and asphalt roofing options, and we can also help you with the smaller details, like housewraps, roofing underlayments, and window flashing that deliver protect against water and air infiltration to keep your house weather-tight and your investment safe.